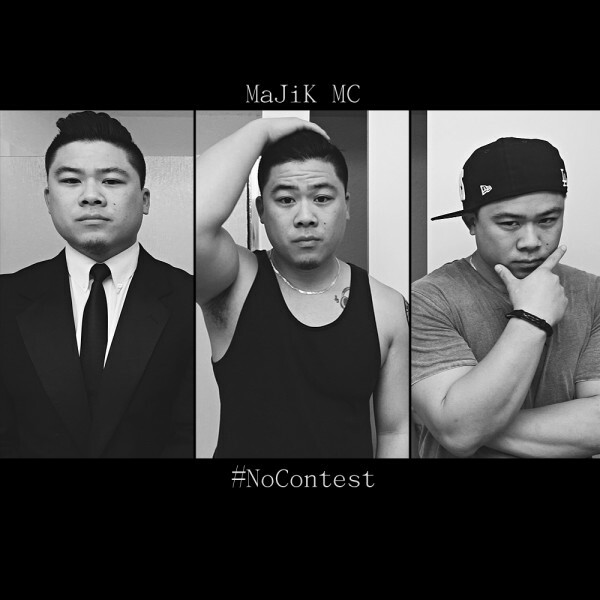 MaJiK MC – #NoContest (Starring Anne Phung) (Directed by Sonny B) OUT NOW! The #NoContest music video is here! We are proud to release this video and bring motivation and positivity into your lives! Stay tuned for more regarding #NoContest! What are you at battle with yourself about? MaJiK MC’s new single #NoContest discusses the battle we have with one of our worst enemies. Ourselves. With the help of Southern California native fitness guru, motivational speaker, and model Anne Phung, MaJiK MC visually communicates what it means when he says #NoContest. Make Up by Anne Phung & Co.
With the help of Southern California native fitness guru, motivational speaker, and model Anne Phung, MaJiK MC visually communicates what it means when he says #NoContest. Check out the trailer below! Directed by Sonny B. The #NoContest music video and single releases March 12, 2016 in all internet stores and channels!